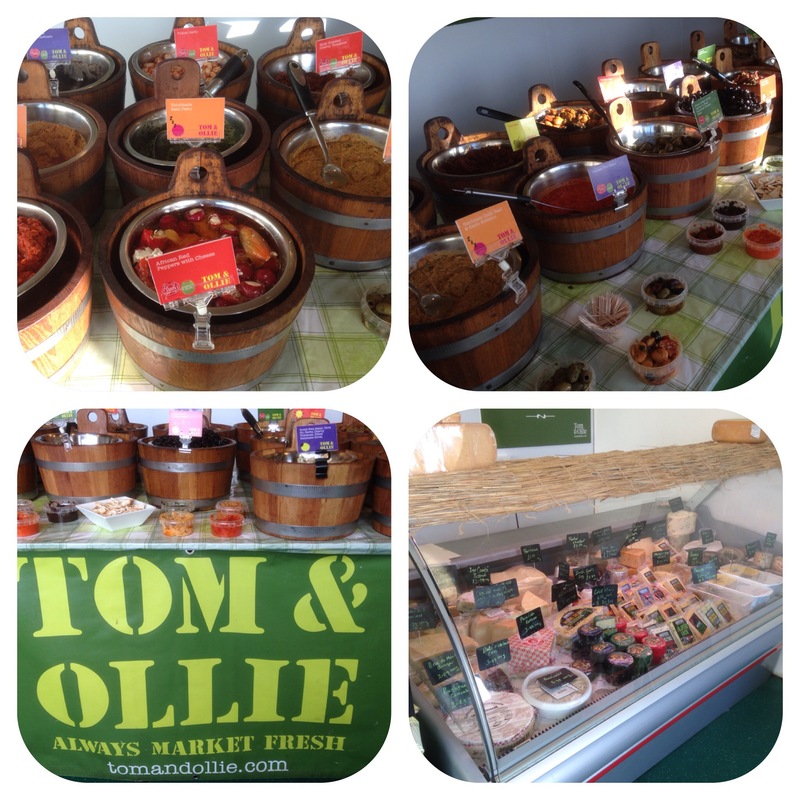 For all those food lovers who frequent St Georges Market and other markets you will all know Tom & Ollie the delicatessen. They hold prime position in the middle of St Georges. 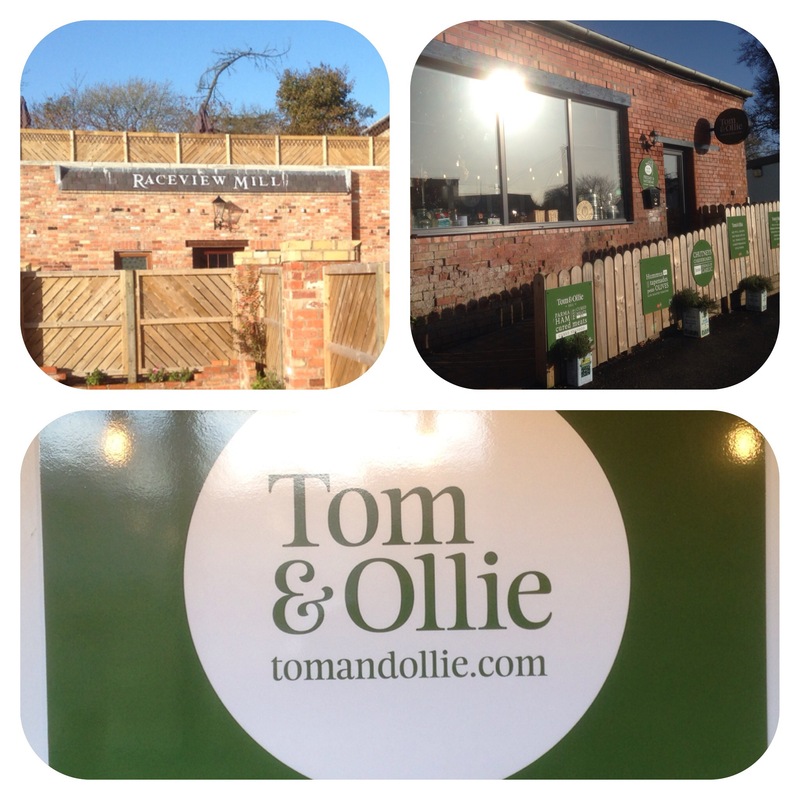 I spent some time with Shay, who started off Tom & Ollie after splitting from another Olive brand. He has a fantastic unit in Broughshane, County Antrim, where all the delicious olives, tomatoes, garlic, herbs, oils, spices and chick peas are lovingly mixed and our delicious flavoured olives, dips and houmous are manufactured. It’s very important to note here that although some of the raw materials are imported, the final products are manufactured here and should therefore be recognised by the likes of local councils, Invest NI and Food NI. They are proper Artisan foods. Shay was telling me that it takes 2-3 people up to 3-4 hours setting up at St Georges and that the “red coats” are not very lenient with the traders. Also City Council please provide dedicated parking for the traders, after all for a huge attraction the traders are penalised! At St Georges the full range of olives, dips etc are on display (up to 60) and there are cheeses, deli meats and sandwiches on offer. I think I shall pay them a visit at the weekend!! 2017 should be a great year for Shay Et al, watch this space! !